Get useful knowledge from presentations delivered by ladder experts. An invaluable 15 minute presentation on key aspects of ladder use and best practice from the Ladder Association. 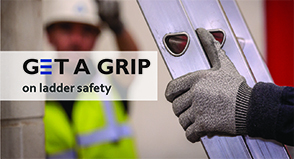 Essential viewing for anyone using or supervising the use of ladders and stepladders. 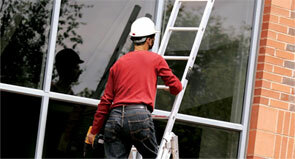 Take ten minutes to find out all you need to know about inspecting your ladder. Keep safe and comply with the regulations. Guidance for Ladders & Steps: Simples? The Ladder Association’s Don Aers discusses and summarises the HSE’s simplified guidance for using ladders and stepladders. With the Ladder Association’s training scheme now covering training for people who only work at height infrequently, Don Aers explains what occasional users need to know.